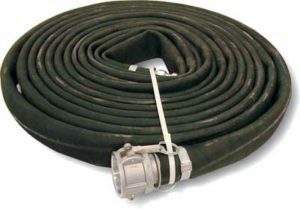 ﻿ Temporary Pipelines - Total Oilfield Rentals Ltd. 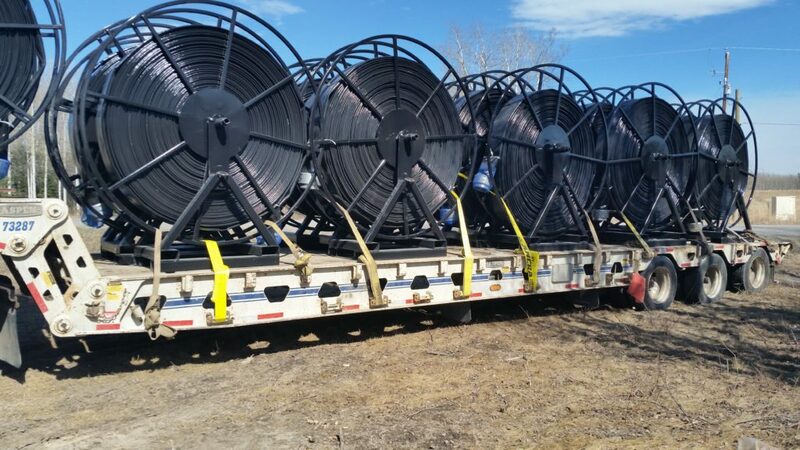 In circumstances where a temporary pipeline is required, Total can supply you with a range of re-spoolable pipe options that are easily transported and installed at the jobsite or in the right-of-way. Fresh water or flow-back, from a few hundred to thousands of metres in length, Total offers a variety lay flat and high pressure HDPE pipeline options.